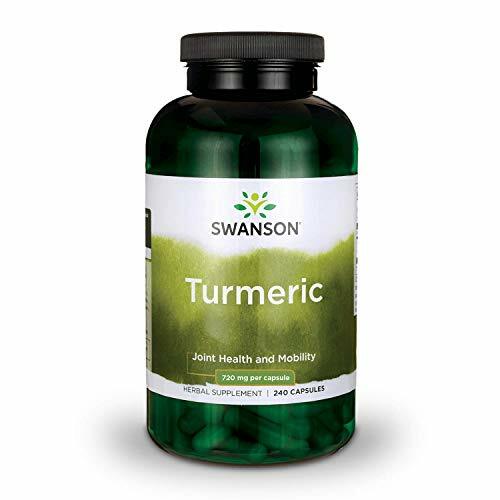 Barleanu2019s Organic ... Buy New $13.99 (as of 10:15 EDT - Details) For example, curcumin has been shown to benefit those with osteoarthritis. Research8 published in 2011 found that patients who added 200 mg of curcumin a day to their treatment plan had reduced pain and increased mobility, whereas the control group, which received no curcumin, had no significant improvements. Dr. William LaValley is one of the leading natural medicine cancer physicians. 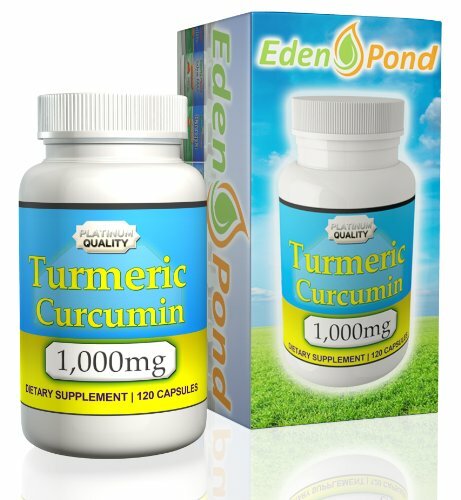 He has spent a considerable amount of time immersing NOW Supplements, Vitam... Buy New $9.50 (as of 01:25 EDT - Details) himself in the science of curcumin, which has the most evidence-based literature10 supporting its use against cancer of any other nutrient. 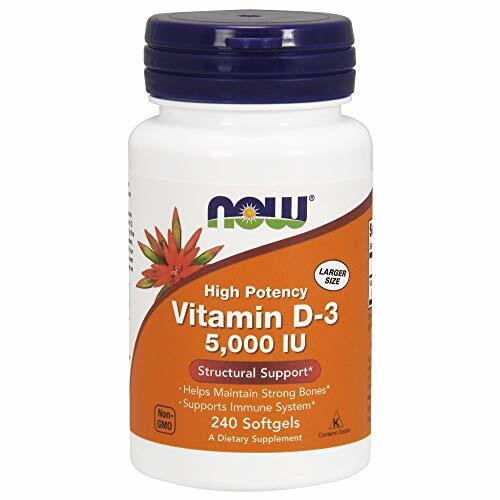 This includes vitamin D, which also has a robust base. Curcumin has been shown to be nontoxic and appears to be safe in the treatment of all cancers. Interestingly, it appears to be universally useful for just about every type of cancer, which is quite odd considering cancer consists of a wide variety of different molecular pathologies. You wouldn’t necessarily suspect that there would be one herb that would work for most of them. As explained by Dr. LaValley, the curcumin molecule may cause either an increase in activity of a particular molecular target, or adecrease/inhibition of activity—either way, studies repeatedly show that the end result is a potent anti-cancer activity. This is why it appears to work for virtually all cancers. Furthermore, curcumin does not adversely affect healthy cells, suggesting it selectively targets cancer cells. 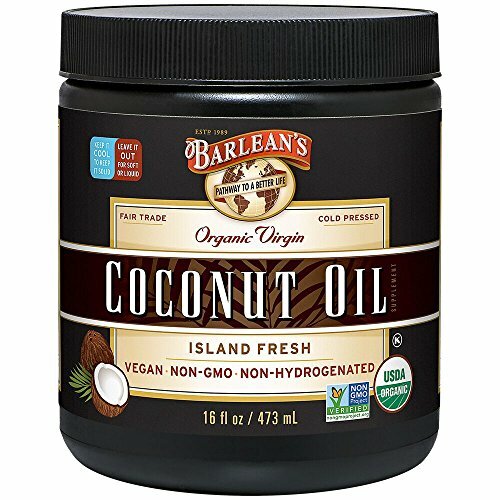 Research has also shown that it works synergistically with certain chemotherapy drugs, enhancing the elimination of cancer cells. Another strategy that can help increase absorption is to put one tablespoon of the curcumin powder into a quart of boiling water. It must be boiling when you add the powder as it will not work as well if you first put it in room temperature water and then heat the water and curcumin. After boiling it for 10 minutes, you will have created a 12 percent solution that you can drink once cooled. It will have a woody taste. The curcumin will gradually fall out of solution, however. In about six hours, it will be down to a six percent solution, so it’s best to drink the water within four hours. Dr. LaValley is also helping us beta test new curcumin preparations that will radically simplify this process. Do Spiders Get a Bad Rap?